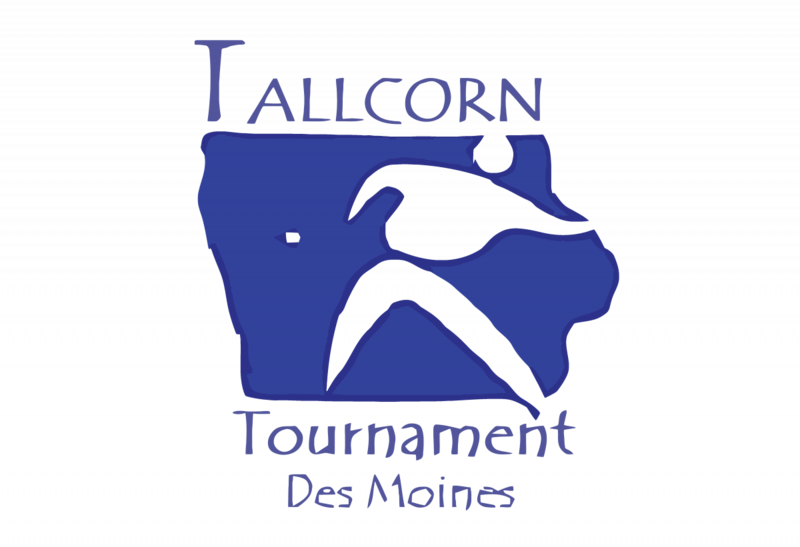 The Tallcorn Handball Tournament is one of the longest running handball tournaments in the United States. This year will be the 70th annual played at the Des Moines YMCA. There is an entry fee discount for collegiate athletes and participants in 12th grade or younger will play for free! The Des Moines Hinder Club is proud to sponsor the 70th consecutive Tallcorn Handball Tournament with the Central Regionals on May 4th through the 6th.